The Best of British Show is a four day live event celebrating British lifestyle, innovation & best of british excellence and Jivesse will be an exhibit. 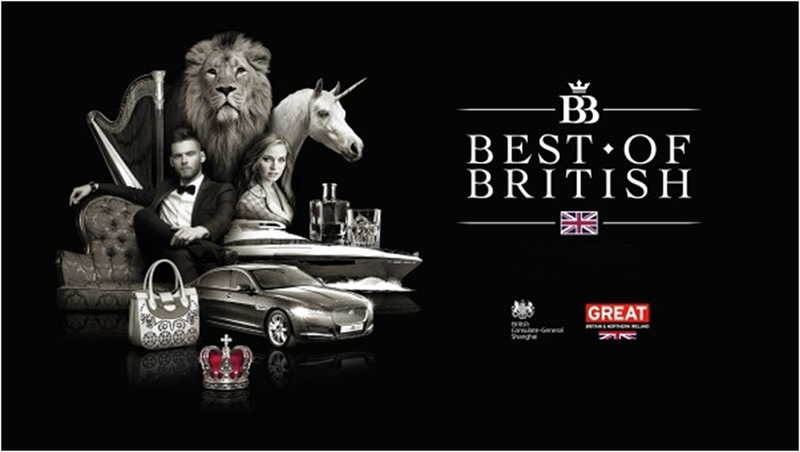 The second edition of Best of British, the largest ever dedicated exhibition of British Brands in China will open its doors in Shanghai from the 18th – 21st October 2018. Partnering with the British Consulate-General Shanghai, the Department of International Trade and the GREAT Campaign, this four-day live event highlighting British lifestyle, innovation, and excellence and will take place at the Shanghai Exhibition Centre. What Are the Criteria to Exhibit at the Best of British Show 2018? The show will be looking for distinctly British companies who sell high end consumer products. This is why Jivesse has been accepted as an exhibit at the Best of British show. Our strong British background and high-end consumer product range makes us ideal for the showcase. Every product in the Jivesse range is made from clinically proven ingredients carefully formulated to maintain each of the ingredients’ integrity, so that it reaches the consumer with the ability to provide maximum skin health benefits. 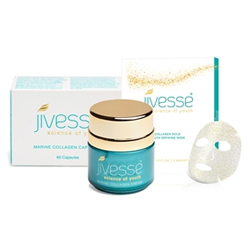 There is no collagen product more superior to Jivesse. Stocked in Harrods, Selfridges, John Bell & Croydon and Revital, our reputation is second to none and we cannot wait to showcase our outstanding product range in shanghai later this month. It is an honour to visit Shanghai and present our high-end range to the thousands so that they too can experience the unadulterated skin benefits of Jivesse. What can Jivesse do for skin? We are also excited to be unveiling 5 new products in the range at the exhibit and hope to unveil them here on site soon.